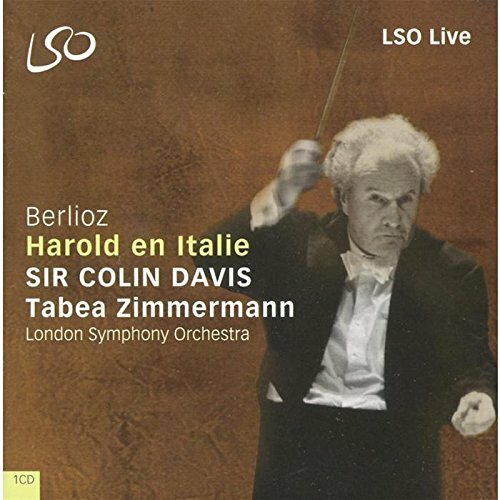 Berlioz: Harold en Italie (Harold in Italy) by LSO Live at Public Sounds. MPN: LSO040. Hurry! Limited time offer. Offer valid only while supplies last.